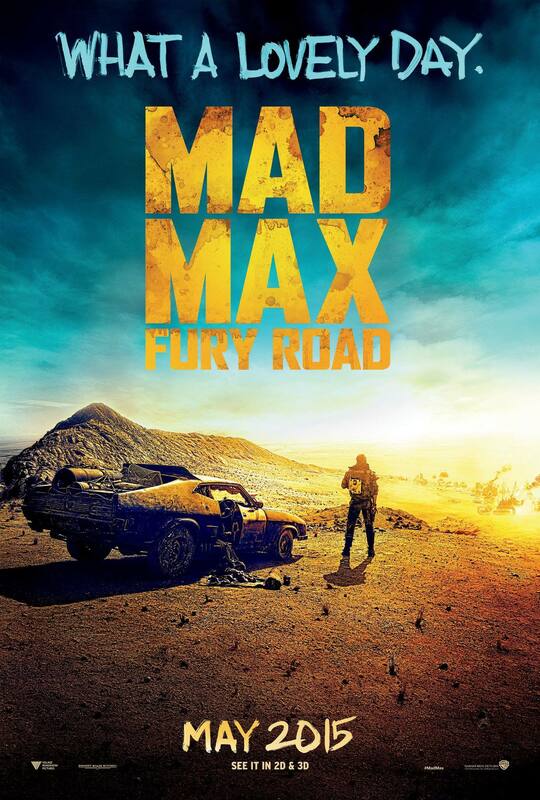 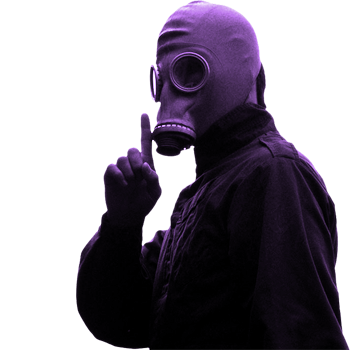 Mad Max Fury Road – a film where you won’t want to blink or breathe in case you miss something. 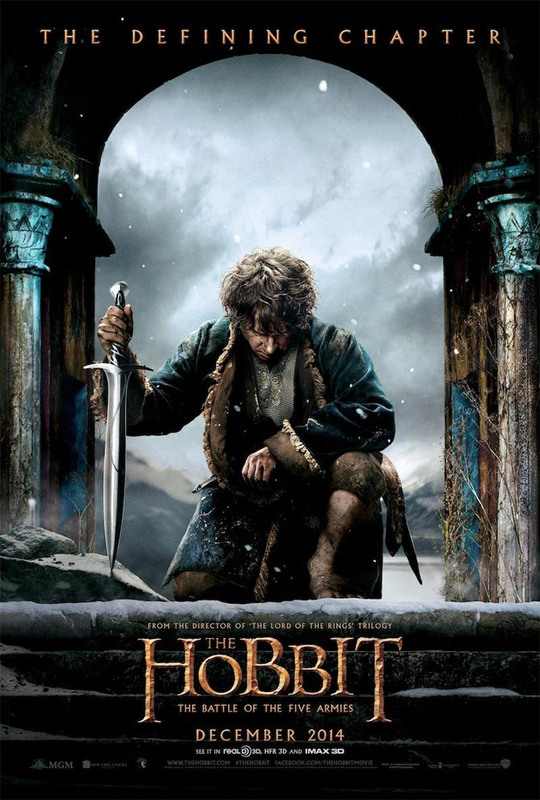 The Hobbit Trilogy has finally come to an end and, even though I'm not a fan of waiting years for the next installment, it's a sad time. 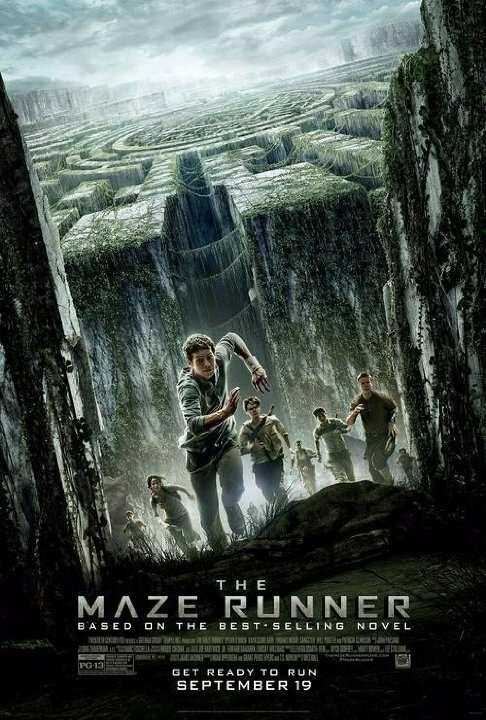 Based on the book by James Rashner, The Maze Runner is the latest in a long line of 21st century teen novels to be given the blockbuster treatment. 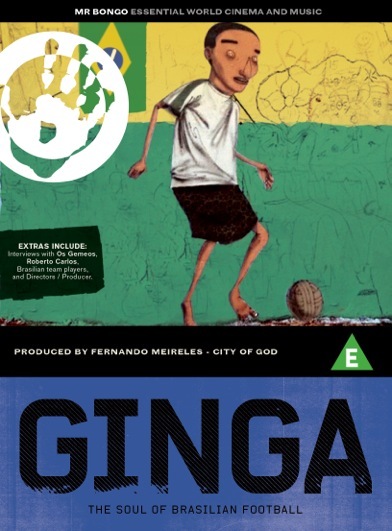 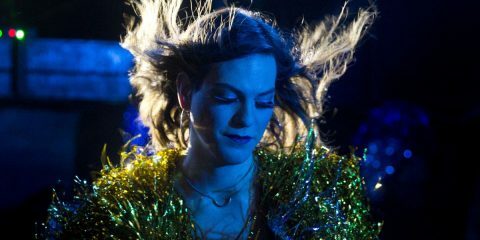 This is THE year for modern Brazilian football, with the World Cup being presented on their home turf and the re-release of “Ginga, The Soul of Brazilian Football” which goes some way to show that their passion for the sport is as prominent as ever. 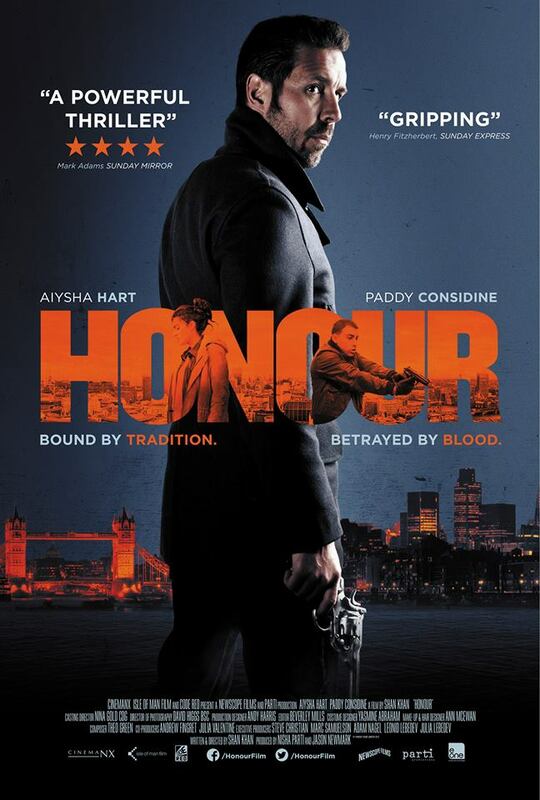 Honour killings - where a family kill one of their own for fear of being dishonoured by their actions and/or beliefs, might not be something we are overtly aware of but as Shan Khan’s new film Honour states in it’s opening frames, it’s more common than you might think.